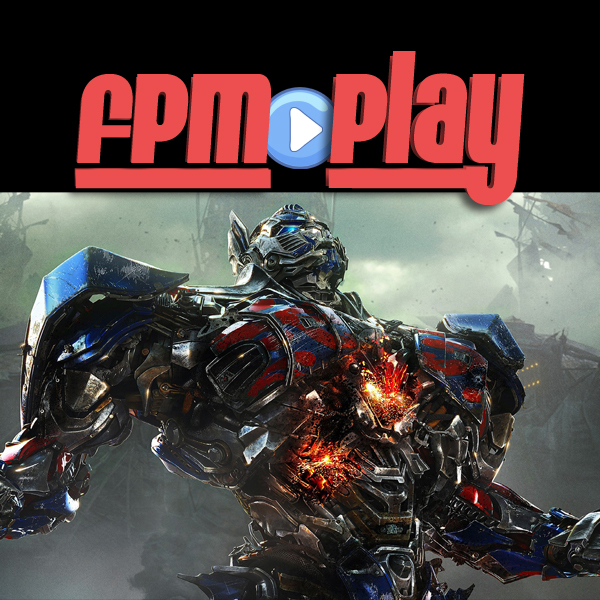 Summary: The FPM Play crew reviews the latest Transformers movie with guest hosts Manny and Elias. We are also joined by Logan for the first time as we tackle FPM Play Trivia and hand out new Frenemies. ♦ [02:12] Question 1: Who was the first Transformer to ever appear on the original TV series? ♦ [03:02] Question 2: What was the name of the original Transformers cartoon in Japan? ♦ [04:45] Question 3: Which Transformer has had the same voice actor for the original TV show, the animated movie and the live action movies? ♦ [05:20] Bonus Question: What is the name of the Transformers home planet?